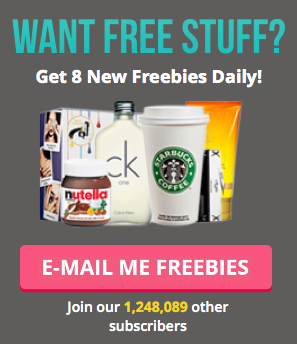 Never miss out on super-hot freebies again! Sign up to receive our WhatsApp messages to be the first to know about the latest finds. Become a product tester for KitSound and you could be receiving a FREE Portable DAB Radio to test and keep for free, along with other fab technology products. If you're into your music tech accessories then you should definitely get involved with becoming a product tester for KitSound. They're looking for people to test out a variety of products, including FM/DAB Radios, Wireless Speakers, Bluetooth Alarm Clocks and Wireless Sports Headphones. Follow the link to register your interest and sign up for this product trial. First, enter your email address and a little bit about yourself including your interests and other KitSound products you own. This is just to make sure you're paired up with the best products for you to test.